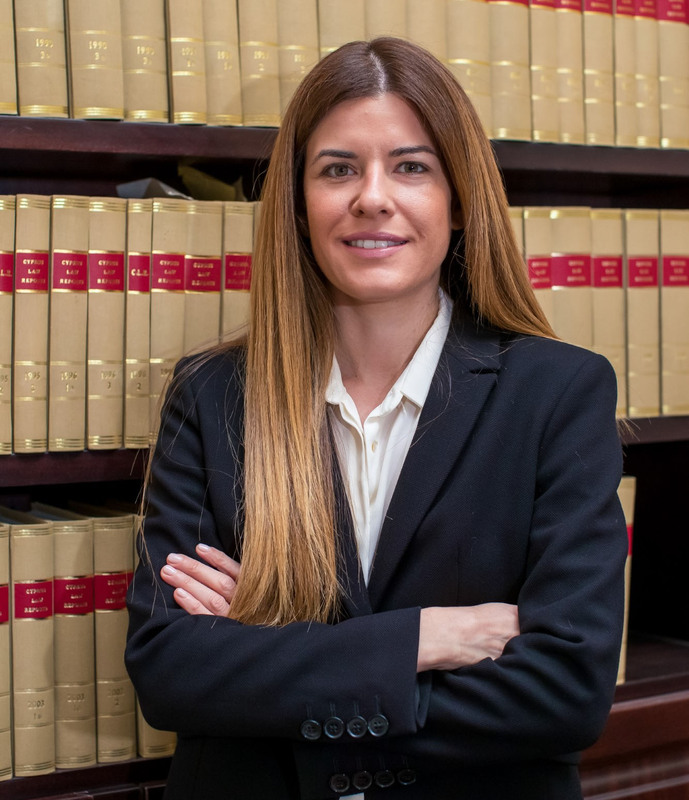 Barbara Panayides studied law at the University of Bristol, UK and then continued her studies with her master’s degree in Commercial and Corporate Law at the University of London, whereby she graduated with merit. She has been a member of the Cyprus Bar Association since 2007. Barbara’s main areas of expertise are insolvency law, corporate and commercial law, banking law and litigation. She has extensive experience in restructuring and insolvency, by undertaking numerous relevant projects.